After news of the European Union’s $2.7 billion antitrust fine on Google broke in June, Google’s been making changes to its shopping interface to be in compliance with the regulatory body. The fine came as a result of EU officials’ objections to the way Google’s shopping interface was essentially “monopolizing” online shopping. 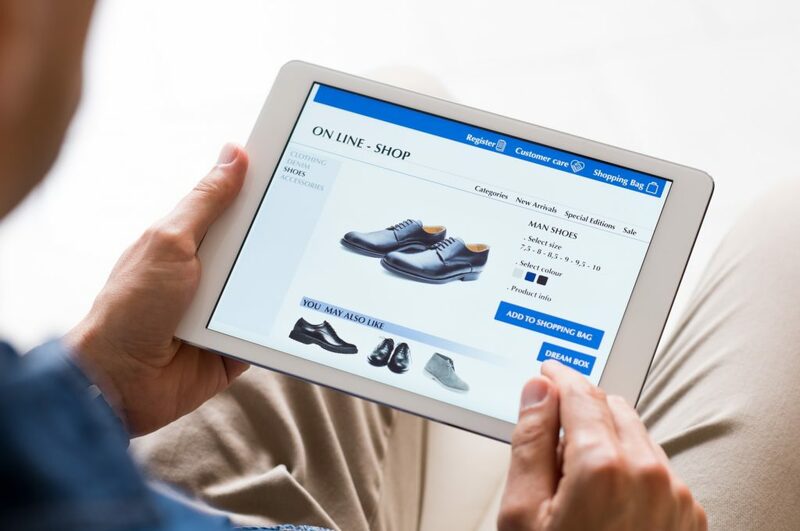 The EU concluded that the way Google displayed shopping advertisements were unfair to other online retailers that appeared in organic search. Google has since revealed what changes were made to the new Google Shopping interface in Europe. Essentially what they’ve done is create a more level playing field for other Comparison Shopping Services using an auction. These CSS ads will appear side by side with Google Shopping ads, thus eliminating the impression that Google has a stronghold on search results in the Shopping interface. Going forward, Google will need to report to the EU every four months to ensure compliance. Google’s changes have already been met with criticism. 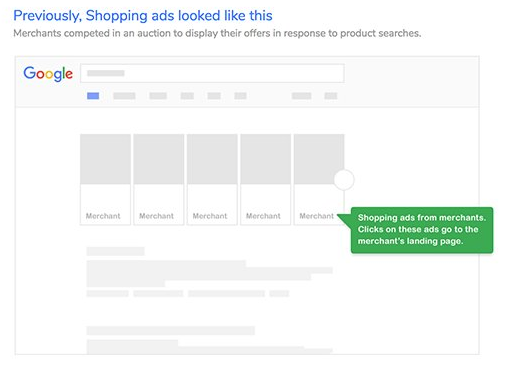 The search engine Foundem, which compares online prices, has argued that the added auction between Google Shopping and other CSS platforms will cause merchants to have to place costlier bids to compete. 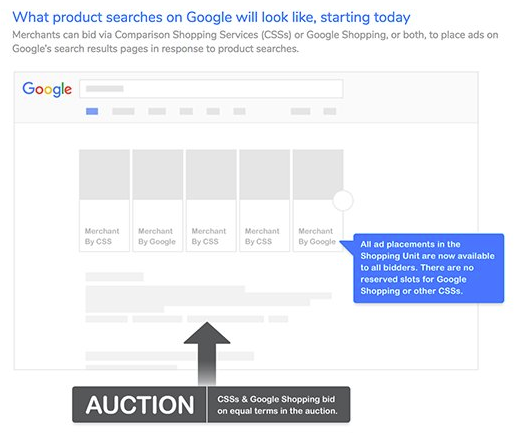 These increased bids may cut into smaller companies’ profits, and it’s conceivable that Google will be able to outbid them, leading to monopolized search results, yet again. We’ll see what the EU has to say about all of this as the story unfolds. This entry was posted in Industry Topics. Bookmark the permalink.